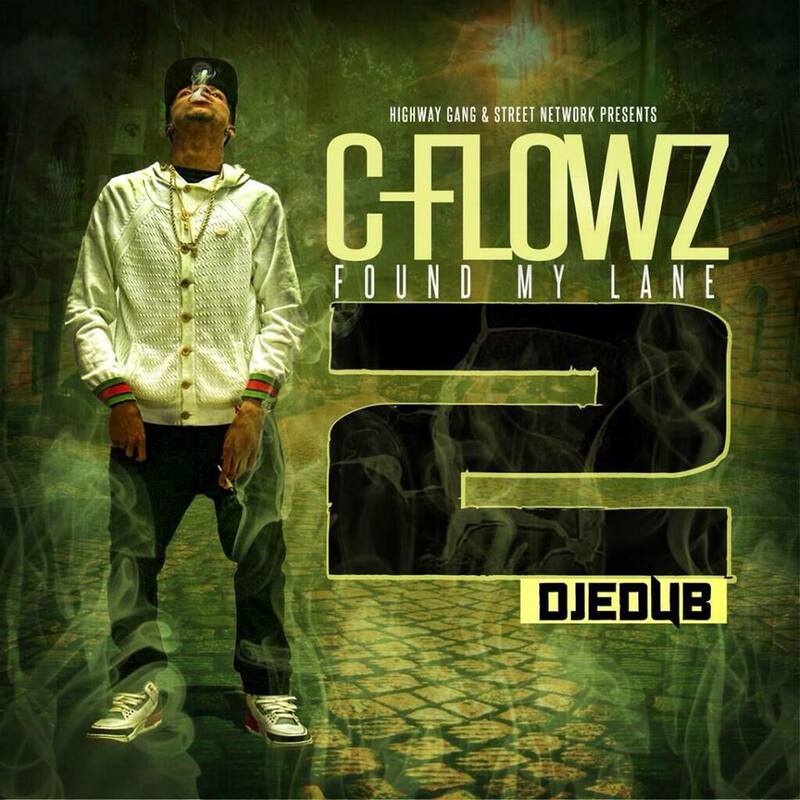 Toronto ON – C-Flowz drops a new music video titled “Old Me” which also features G.I. The beat is produced By Beatzombie Beats. The video was shot By Goldmine Media. This song appears off his “Found My Lane 2” mixtape. Let us know what you think!